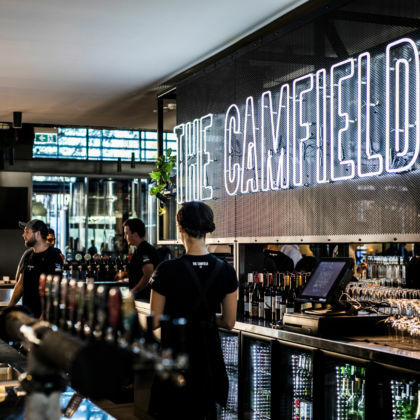 The Camfield is a stunning new and much anticipated venue in the heart of the Burswood precinct located opposite Perth’s new sport arena, Optus Stadium. 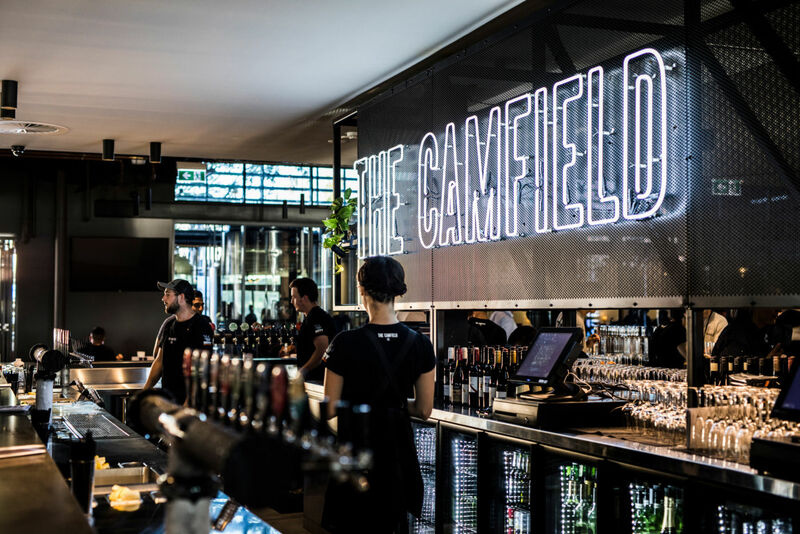 The Camfield is the perfect destination for both private and corporate functions and events both small and large. Vision Cabling were engaged by Pact Construction to undertake this challenging project which has become a focal point on the Burswood Peninsula adjacent to the new Perth Stadium. With an extremely tight 44 week time frame Vision excelled in being able to deliver on all electrical, communications plus AV services. 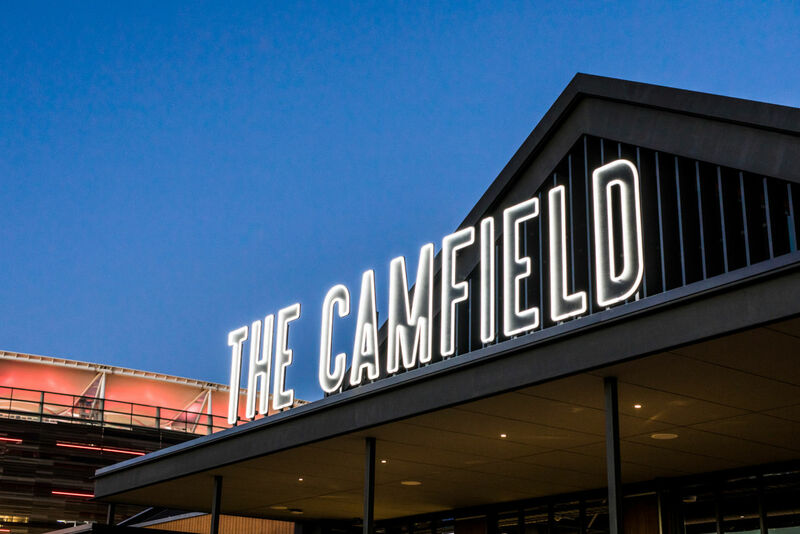 The new build of the biggest bar of its kind in the Southern Hemisphere. Vision Cabling were able to meet and exceed the clients expectations providing the people of Perth a great venue for many years to come. With an extremely tight 44 week time frame Vision excelled in being able to deliver on all electrical, communications plus AV services. 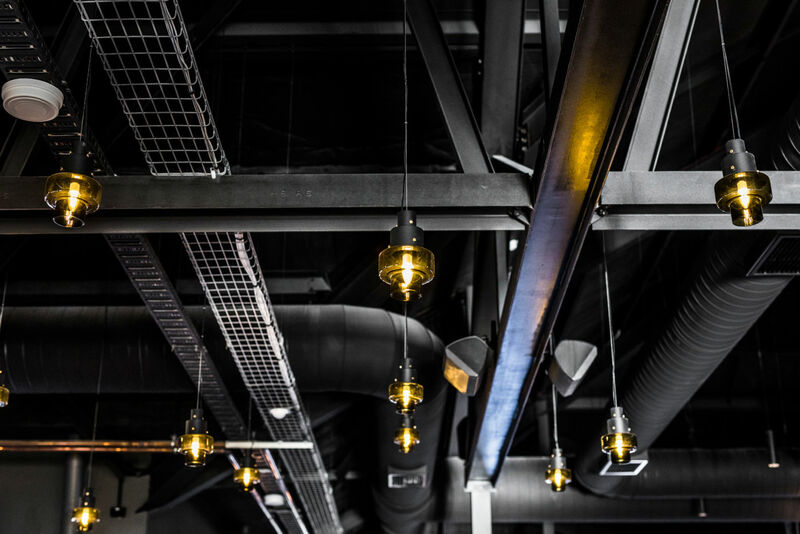 The project included upgrades to incoming cabling, refurbishment of 3 existing buildings, large alfresco areas plus the new build of the biggest bar of its kind in the Southern Hemisphere, Vision were able to meet and exceed the client’s expectations providing the people of Perth a great venue for many years to come.